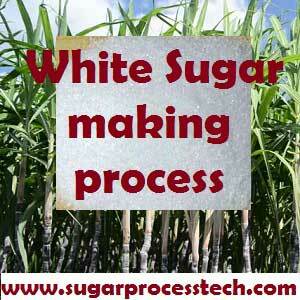 Sugar crystallization process takes place in pan section of sugar plant. The equipment supply tanks, Batch/continuous pans, condensers, molasses conditioners, spray pond, crystallizers fall under pan section. The boiling times considered for A, B & C massecuites are 4 hours, 6hours and 8 hours respectively . For refinery massecuite,2 to 3 hours is considered. A 4 24 hours/4 = 6 1656/6 = 276 276/60 ≈ 5 nos. B 6 24 hours/6 = 4 720/4 = 180 180/60 = 3 nos. C 8 24 hours/8 = 3 444/3 = 148 148/60 ≈ 3 nos. 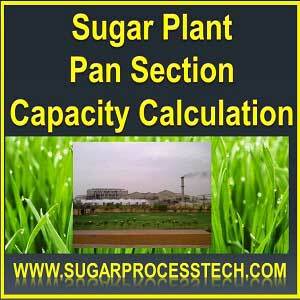 For continuous pans, 10% to 20% extra on required capacity is to be considered. B Grain 6 24/6 = 4 720/3 = 240 240/4 = 180 60/60 = 1 no. C Grain 8 24/8 = 3 444/4 = 111 111/3 = 148 37/60 ≈ 1 no. Crystallizers are used for cooling and holding of the massecuite. Air cooled type crystallizers are used for high grade massecuites, receiving crystallizers of continuous pans and for seed crystallizer. Water cooled crystallizers are used for low grade massecuites for proper cooling and better exhaustion. 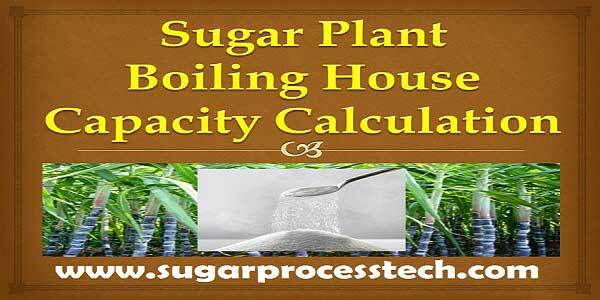 Each crystallizer capacity should be 10 to 15% more than the existing pan capacity. For example, if a 60 T (42 m³) pan is considered, then the capacity of crystallizer can be taken as 70 T (48 m³). For an air cooled type crystallizers is considered for “C’ massecuite then cooling time can go upto 72 hours. So, proper design of cooling elements used in crystallizers enables the cooling time to come down to 18 to 24 hours. So total capacity split is into number of crystallizers and each crystallizer shall have 10 to 15% more capacity than that of the pan. Generally, total capacity of “A” massecuite crystallizers are made equal to total capacity of “A” pans. The capacity of Vacuum crystallizer for A, B & C massecuites should be equal to the capacity of existing batch pans used for grain/footings of the massecuite. 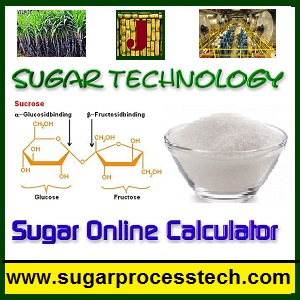 usually, one crystallizer per massecuite is considered. Coefficients of Evaporation rate for batch pans depend on the purity of material and hydro-static head of the massecuite. Hence, if the massecuite level increases in pan then evaporation rate will be decreased. The vapour condensation quantity is that of vapour from pan section and evaporator last effect. 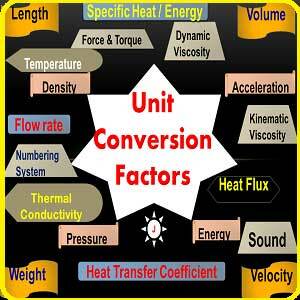 Water required for condensing the vapour calculated on the basis of cooling water ratio. i.e, 52.2 tons of water is required for One ton of vapour. Theoretically, 750 kg/hr of warm water requires 1 m² of area of spray pond. As per the latest trends of designs, 900 to 1000kg/hr of warm water requires 1 m2 area of spray pond. X value comes “-ve” means availability of vapour is less when compare to bleeding vapour so it is not possible.